Premier Blaine Higgs says New Brunswick may not be able to back out of an education partnership with China as quickly as his education minister wants to. Higgs also suggested Dominic Cardy may have been too forceful in his criticisms of the Chinese government and its poor human-rights record. Higgs said in question period Tuesday that it's important that cabinet ministers distinguish between "our personal views and our views as members of the Crown. … I think we recognize that a lot of us say things where we say 'OK, maybe I could have said that differently.'" Cardy said last month he hoped to remove the China-sponsored Confucius Institute and its program from the province's schools by the end of June because of its "one-dimensional" portrayal of the country. 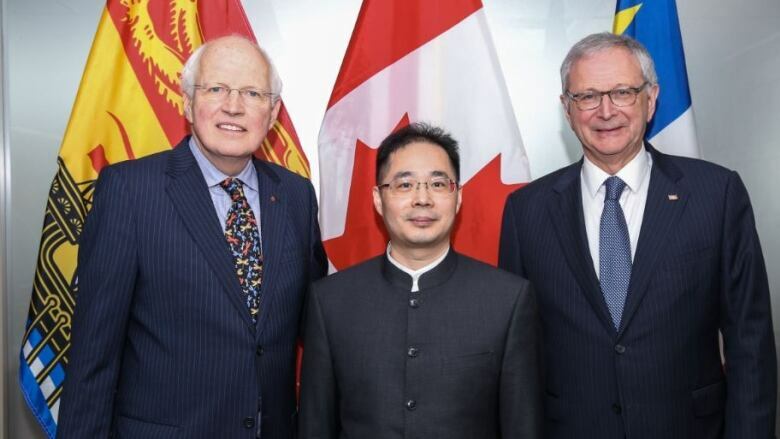 Higgs said Tuesday that a Chinese diplomat told him in a meeting last week that China expects New Brunswick to honour its contract — and Higgs said he agrees. "We are looking to move the program outside our classrooms," he said. "That part is clear. In doing so, we want to follow the contract obligations that we have." He said he was looking into whether the contract has an exit clause. "Do we have the right to end it abruptly? Do we have an obligation to continue it for a period of time?" The Confucius Institute teaches New Brunswick students about Chinese language and culture but avoids discussions of the country's authoritarian, one-party system and its human-rights record. Cardy, who worked for a U.S.-based agency promoting democracy abroad before he got into provincial politics, said he had heard complaints from students about the omissions. The Liberals called out Cardy for, they said, jeopardizing New Brunswick's efforts to grow its export trade with China, including a tenfold increase in lobster shipments over the last decade. 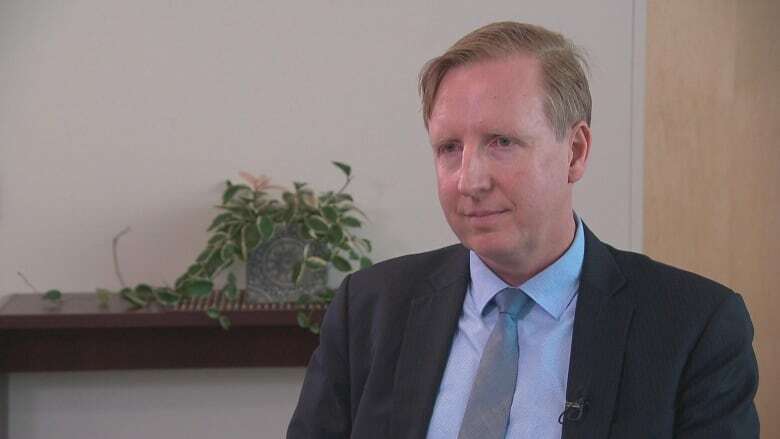 They quoted former Canadian diplomats and Chinese officials who said Cardy's comments were a threat to trade ties and demanded Higgs force the minister to recuse himself from the Confucius Institute decision. Higgs in turn urged the Liberals to stay mum on the issue for fear that more publicity would damage the links even more. "Let's not turn this into more because what that does is strain the relationship that we want to ensure that we maintain." The debate comes at the same time China has cancelled the licences of two Canadian companies exporting canola to the country, a move seen as retaliation for Canada's arrest of a Chinese business executive wanted in the U.S.
Higgs met last week with China's consul-general in Montreal, Xueming Chen, and discussed Cardy's stance on the Confucius Institute. Economic Development Minister Mary Wilson attended the meeting and told the legislature that Cardy's position does not seem to have jeopardized the push for more trade. "I didn't get any feeling at all from the individuals in the meeting that we have compromised our position at all in being interested in exporting to China," she said. "I don't see a problem at all." The institute operated in 28 New Brunswick schools in 2016, with more than 5,441 students taking part, according to its website. It first began operating in the province under the government of Liberal Premier Shawn Graham. A provincial government-owned company, Atlantic Education International, also sells the New Brunswick school curriculum to private schools in China. Critics of China's authoritarian system and its push for a greater role in world affairs have claimed the institute is a way to shape a more positive image of the country. In 2012, a former Canadian Security Intelligence Service official called it a "Trojan horse." 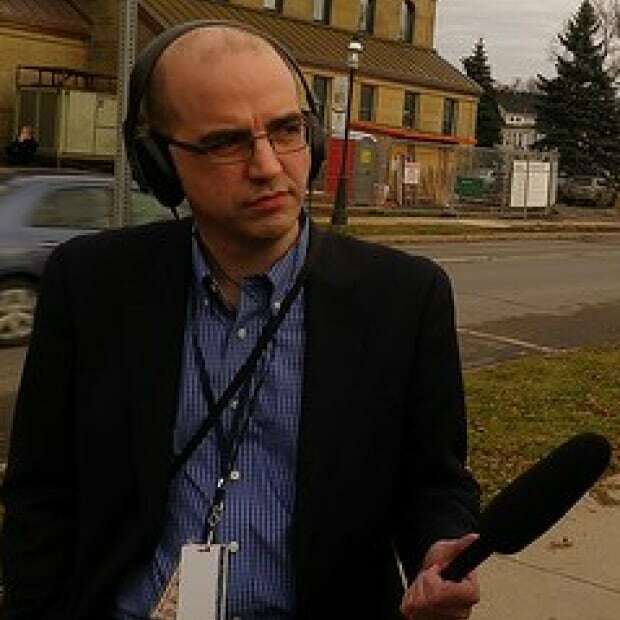 Higgs told reporters that the consul-general wanted to understand New Brunswick's concerns with the program "because he would like to make changes and improvements. … He is concerned that if there are problems, if there are issues, they could be addressed, and he would like an opportunity to do that." But Higgs also said he wants to respect China's desire to have the institute focus on "the country, the culture, the people" and not political issues. "If we say we want everything on the table here, I'm sure that changes how the program would be funded and implemented," he said. "The idea of keeping the human rights issues out of the classroom is not to make it a political event in the classroom." The premier also recognized that New Brunswick-China trade matters a lot more to this province than to China. "It's significant for us a lot more than it's significant for them." Liberal MLA Chuck Chiasson said he agrees that the Confucius Institute should not be expected to discuss China's human-rights record and other political issues. "When it comes to human rights, I think that's up to us to teach our students," he said. "It was put in place to teach about language and culture and nothing else."